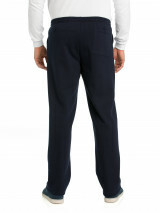 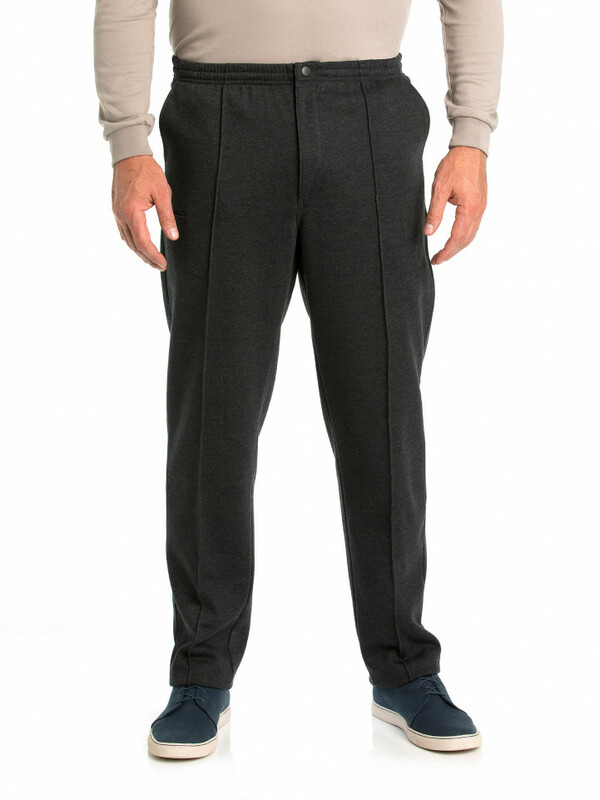 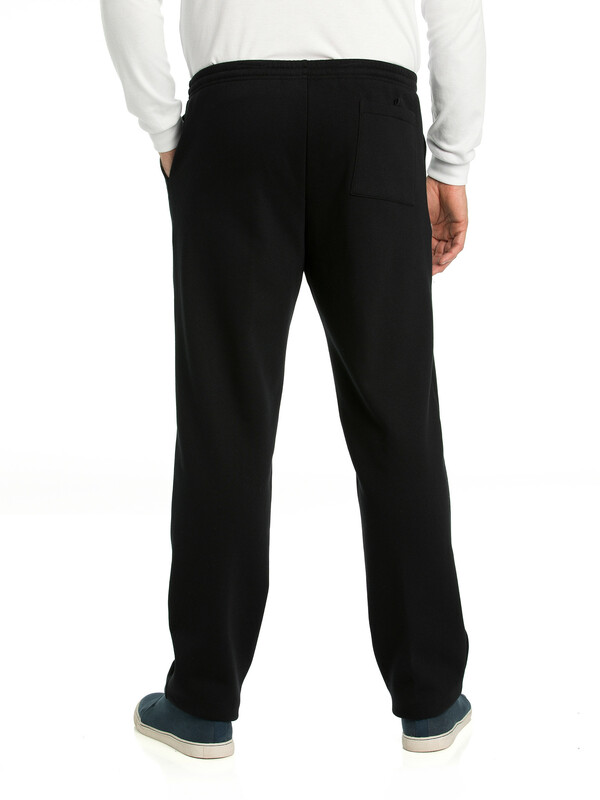 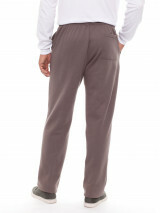 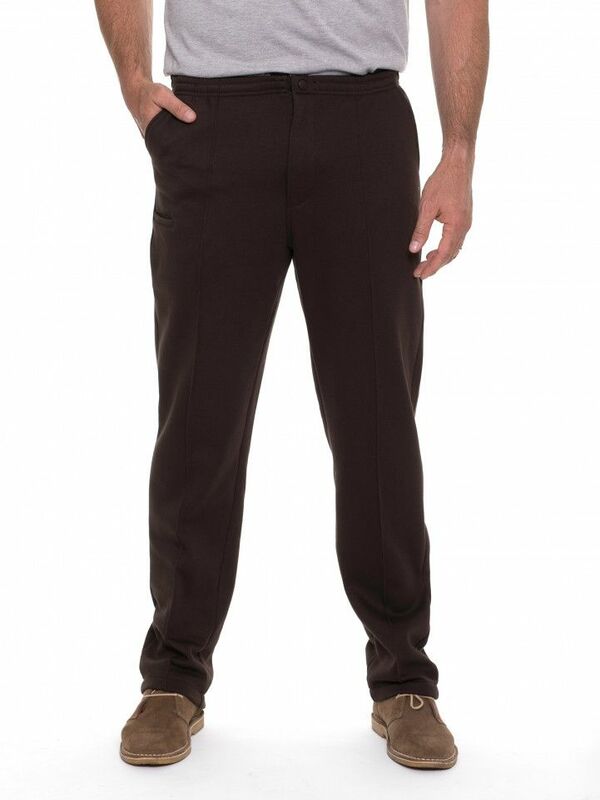 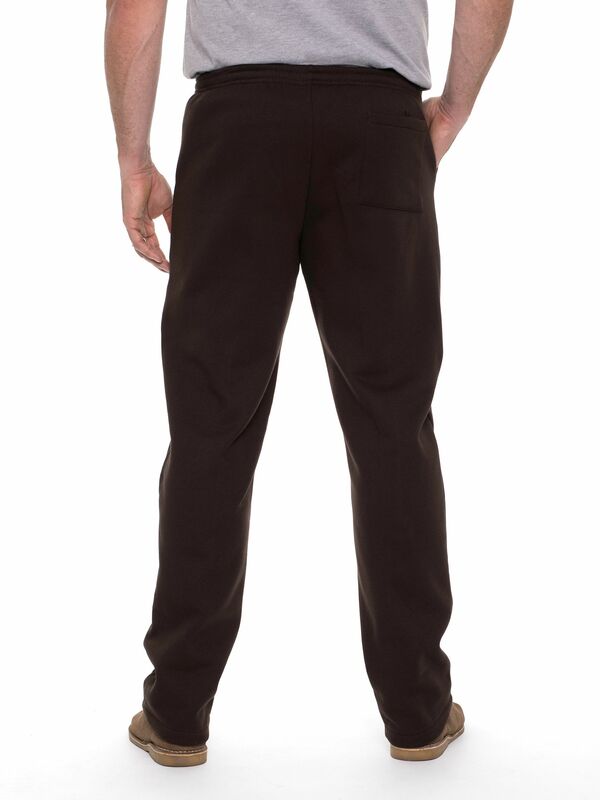 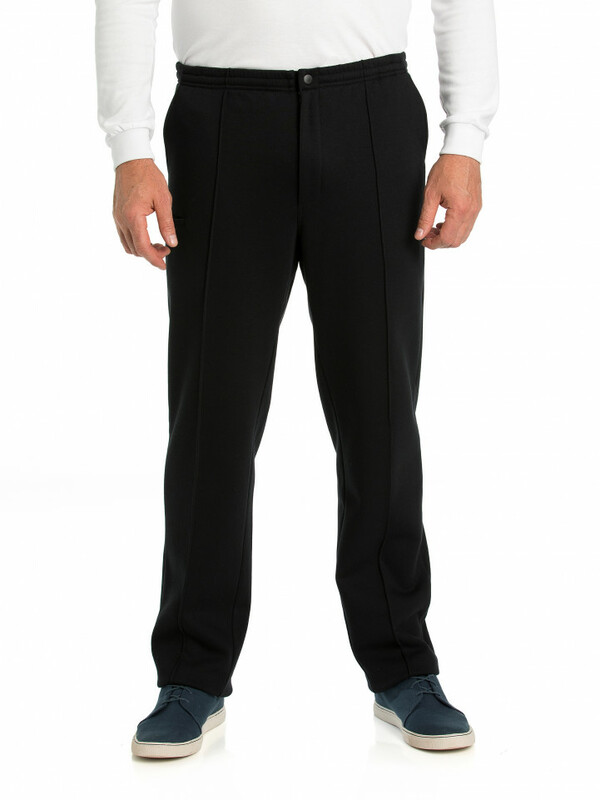 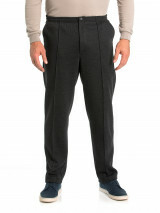 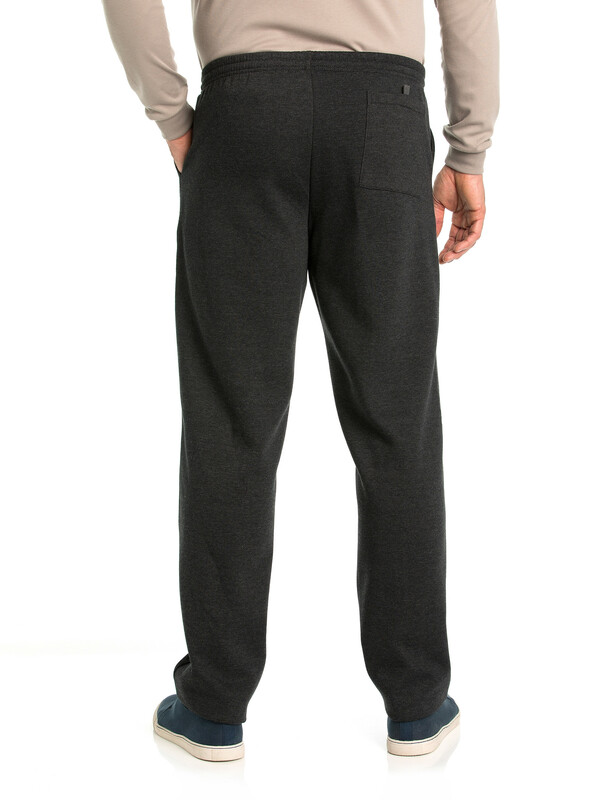 The Snowy Mt Fleece Pant is so cosy you won't want to take them off! 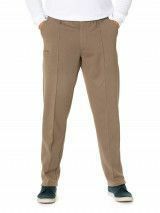 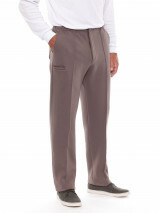 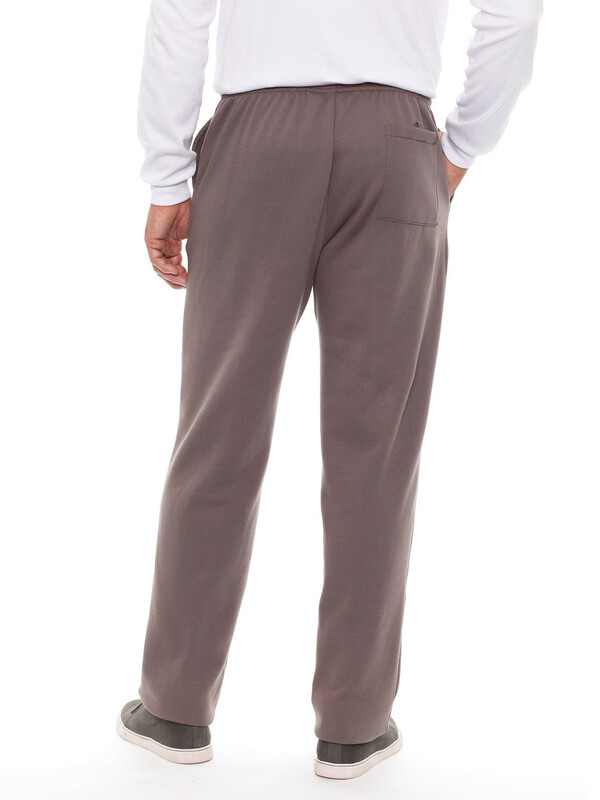 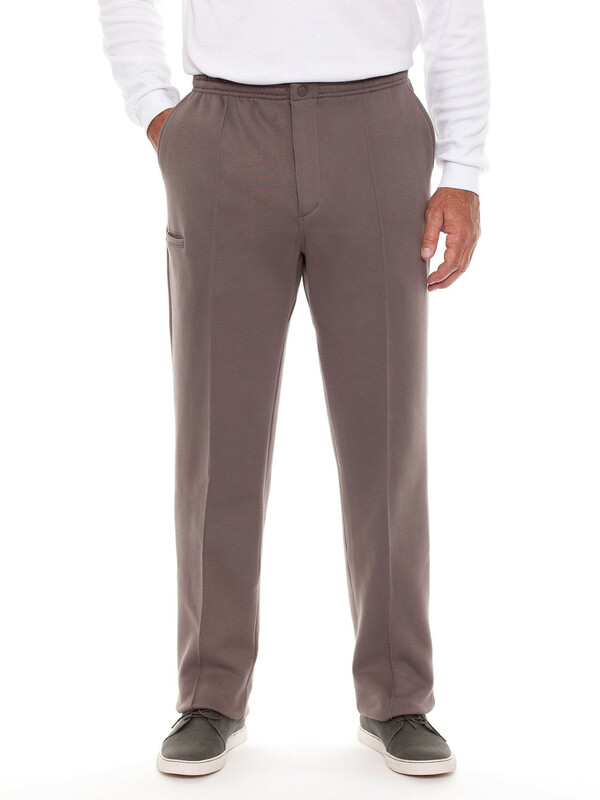 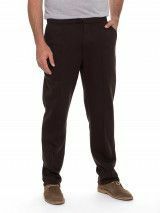 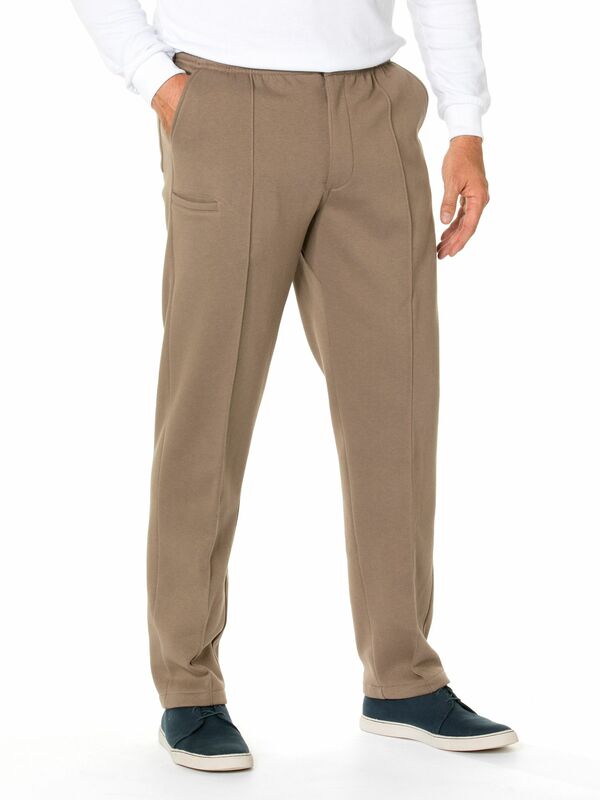 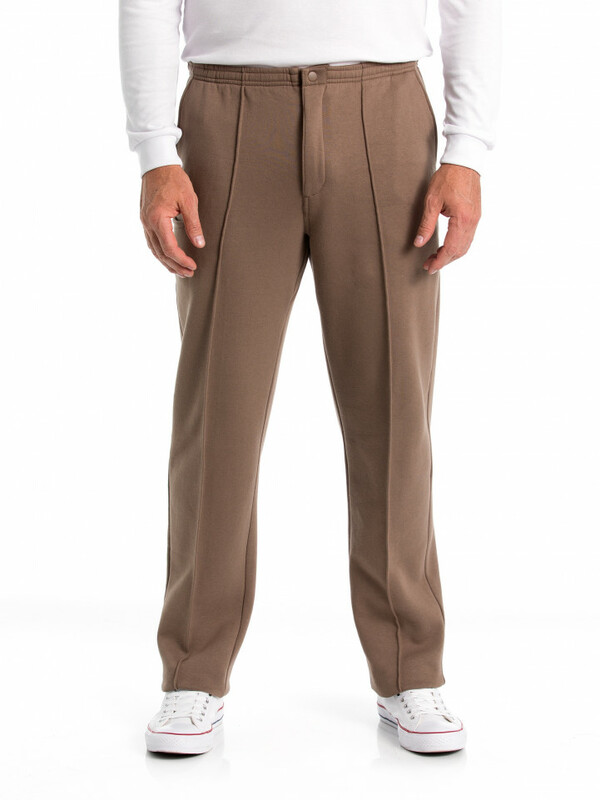 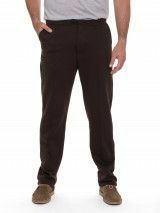 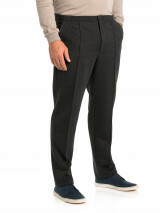 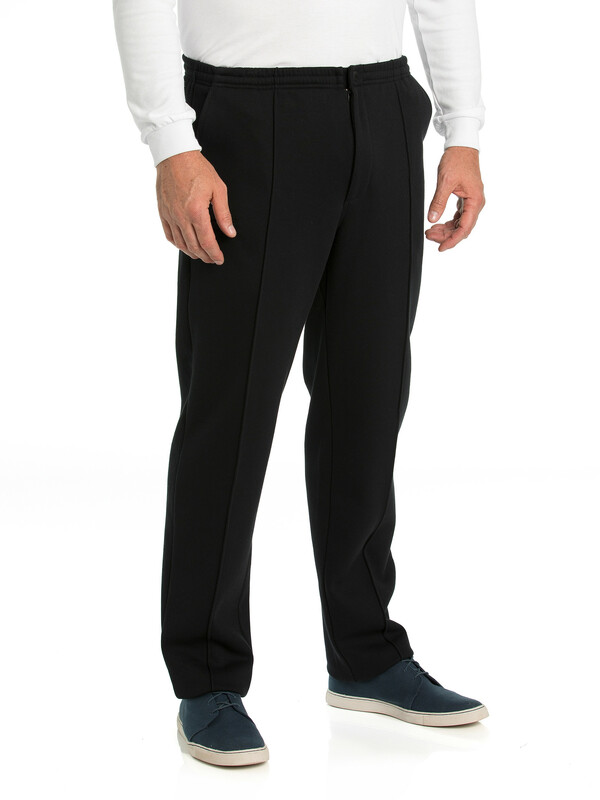 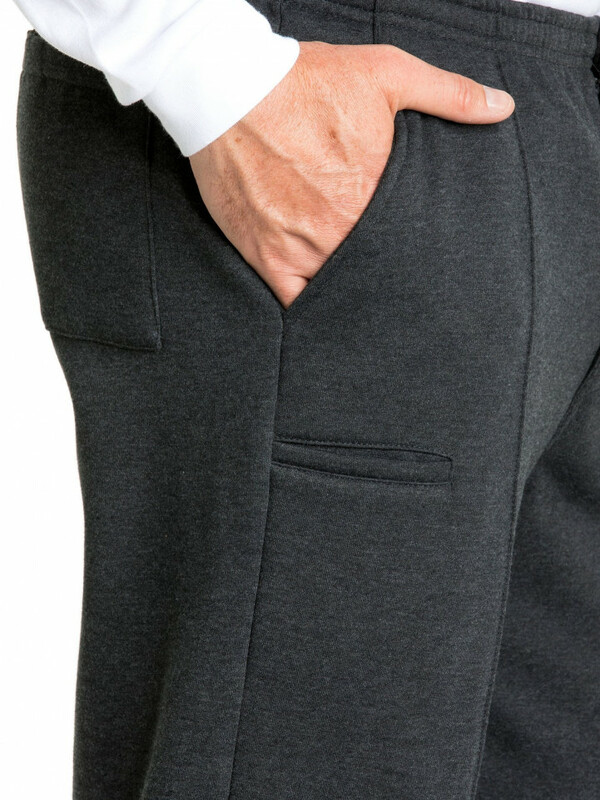 Featuring Breakaway's signature easy-care, easy-wear fleece fabrication the relaxed fit Mt Fleece Pant has functional side pockets, fly front and a comfortable elasticated waist with adjustable drawstring. 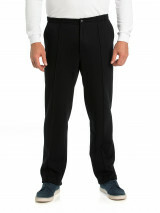 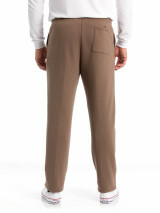 Model is wearing a size 97 and is 192cm tall.